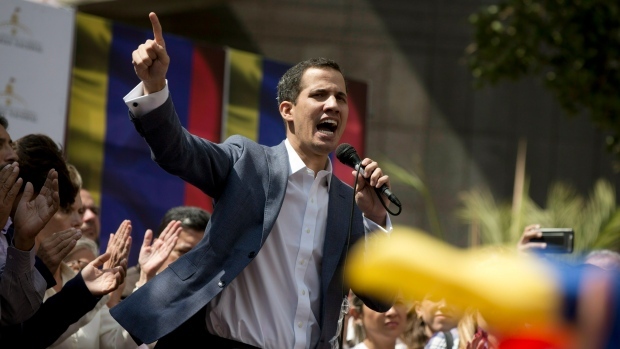 Published Thursday, January 31, 2019 8:42AM EST ... states to recognize Venezuelan opposition leader Juan Guaido as the interim president. ... history today by recognizing the democratic and legitimate power of Venezuela." ... Top Video. Louisa Moritz (September 25, 1946 – January 4, 2019) was a Cuban-American actress and lawyer. After arriving in New York from Cuba, she became an actress in films, television shows, and television ads. Richard Miller (December 25, 1928 – January 30, 2019) was an American character actor who appeared in more than 100 films, including many produced by Roger Corman.